The key characteristics of big data applications is that they demand real-time or near real-time responses. NGX Storage provides lightning fast flash performance and dense capacity to enable real time analytics with consistent sub-millisecond latency. Data volumes are growing very quickly at a rate typically of around 50% annually. It is essential that transfer these data faster to analyze with big data applications. 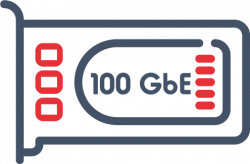 At this point, NGX Storage provides groundbreaking network connectivity with 100GbE ethernet ports. 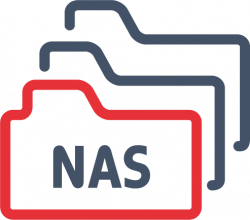 Process and access petabyte-scale unstructured data under single namespaces. It is easy to scale both in performance and capacity to handle very quickly growing data.